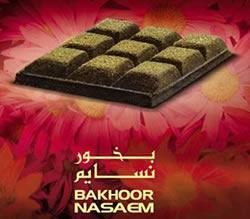 Before purchasing Nabeel Bakhoor incense, I had never experienced incense with top, middle and bottom notes. 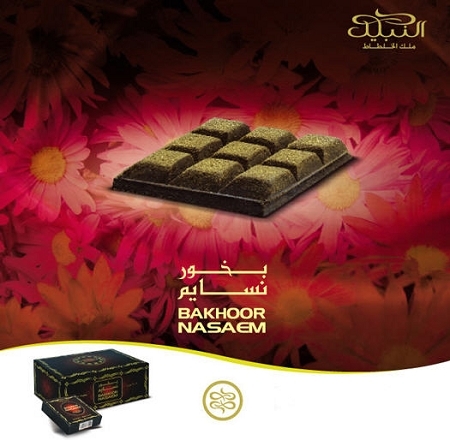 Western incense tends to be one-dimensional, no matter how nice it may smell. Nasaem is a very agreeable scent. It makes the air smell good without overpowering. When I come back into the house hours later, I can still detect a little lingering sweet musk. This is my current favorite.